Mohave Community College Life Sciences Lead Faculty member Tonya Baxleyspoke to us on how she and colleages have created an active learning environment that drives student curiosity and success which has lead to receiving a $10,000 faculty-led OLC DLI Award. With a 19% poverty rate, Mohave Community College students are impacted by the rising cost of textbooks. 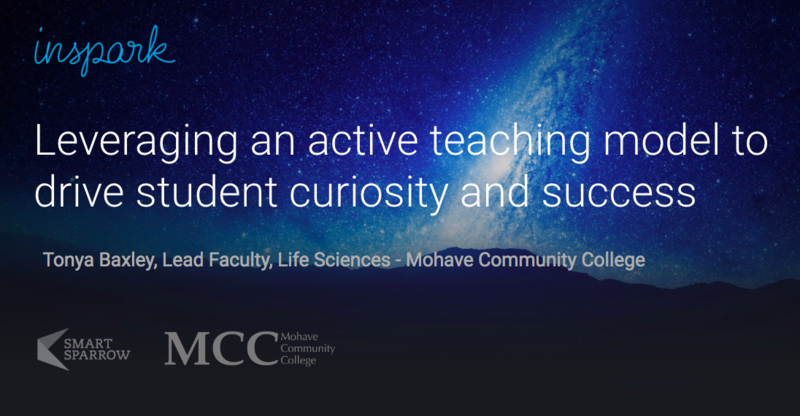 The Life Science department at Mohave Community College has taken part in an overall institutional goal to create classes that use low cost open educational resources. By making this move, classes have become not only more accessible to students but also more engaging as the quality and design of materials has improved. 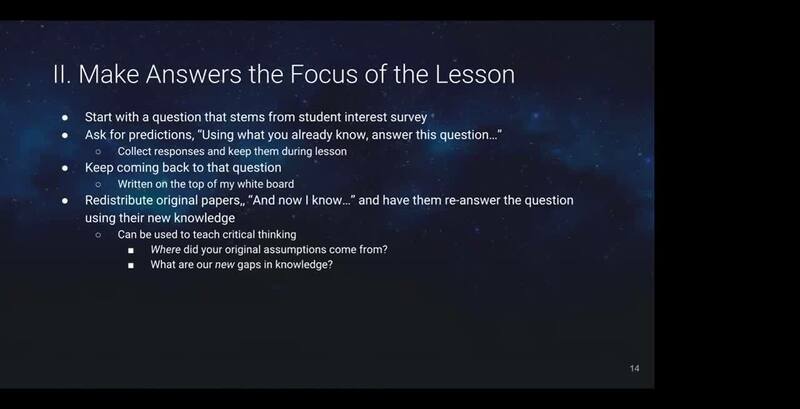 engineered an environment in which the curiosity of the student drives their learning outcomes. Prof. Tonya Baxley is the lead faculty member of the Life and Physical Sciences Department at Mohave Community College. She's been there since 2014 and teaches introductory and general biology courses along with anatomy and physiology. She obtained her Master's degree in biology from the University of Nebraska and is currently working on her Doctorate in Education, with a focus on Curriculum and Instruction. She has made a commitment to creating an engaging, active learning communities to enhance student learning outcomes.